Redo Backup and Recovery backs up all the data on a computer, including the boot manager and operating system. In an emergency, it can thus completely restore the old state, and you can get back to work immediately. Redo Backup  is an application based on an Ubuntu Live CD for easy backup and restore of an entire hard disk, including all partitions and the Master Boot Record (MBR). The current release was 1.0.4 when this issue went to press. It is based on Ubuntu 12.04.1 (LTS) but uses Openbox as a desktop window manager and provides only the applications necessary for use as a backup or rescue system. Redo Backup is immediately ready for use after burning the 250MB image file to CD. To back up virtual machines, you can also integrate it directly as a virtual CD drive. 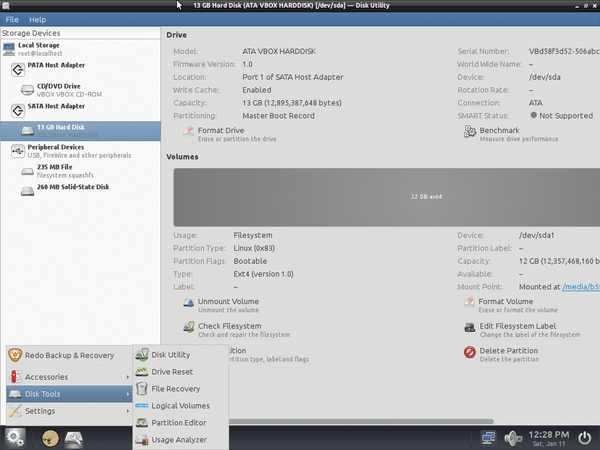 A virtual machine that boots from the CD image lets you check out the backup system on a running system. 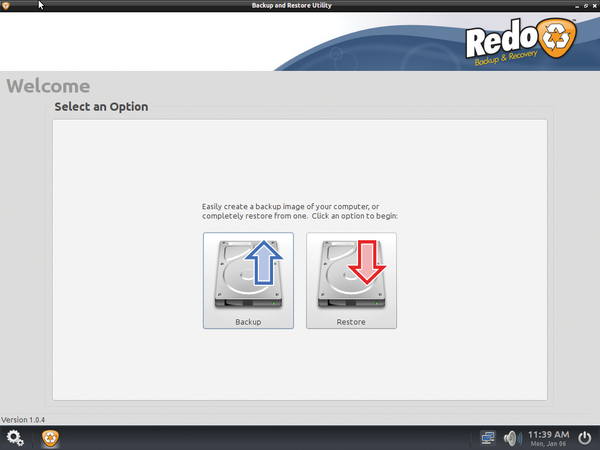 Figure 1: The user interface of Redo Backup focuses on the essentials. Figure 2: Redo can save images on locally connected disks, Samba shares, and FTP servers. Redo Backup only backs up those areas of the disk that actually contain data and also saves space by compression. The backup destination can therefore be smaller than the backup disk, as long as it provides enough space for the data. Because Redo Backup boots from a live medium and comes with some additional tools, it is also suitable for repair work on the filesystem. The toolbox contains a file manager, an image viewer, a terminal, a text editor, and a browser, as well as the Red Hat Disk Utility. The latter mounts, deletes, creates, and checks filesystems, and creates benchmarks. Redo also comes with Baobab, a tool for visualizing disk usage; PhotoRec and TestDisk are responsible for restoring accidentally deleted files. Drive Reset deletes the complete disk if necessary and reinstates the factory settings. GParted lets you create, delete, format, and change the size of partitions. Redo Backup's real purpose in life is completely restoring systems – for example, after a disk crash, virus or malware attack, or some other disaster. However, besides the aforementioned advantages of the Live CD with the rescue tools, at least two other attractive possibilities exist: the virtualization of physical systems, including physical-to-virtual (P2V) operations, and the transfer of virtual machines to physical hardware (V2P) (Figure 3). Figure 3: The Redo Backup live CD includes essential tools for disk and partition management and a data recovery program. Because the main focus of Redo Backup is on the easiest possible backup and recovery procedure, other administration features are omitted. The biggest limitation of Redo Backup is that it only backs up complete disks – not individual partitions. It also lacks the ability to create incremental or differential backups or to restore individual files. The goal for the restore also cannot be smaller than the backup data set. Unfortunately, Redo Backup neither creates encrypted backups nor uses SSH. Another limitation relates to systems with UEFI Secure Boot: Because the current version of the Redo Backup Live CD is based on Ubuntu 12.04.1 LTS, you must turn off Secure Boot in the BIOS to use it. The next update of Redo Backup is expected to resolve this problem, because Ubuntu is compatible with Secure Boot since version 12.04.2 . If you prefer not to wait that long to create your own Redo Live CD, see the "Redo Backup Live CD" box. Redo Backup developers provide detailed step-by-step instructions for creating your own Live CD . The basis for the approach described there is Ubuntu 12.04 (Precise Pangolin) with ADeskBar version 0.4.3. The latter is the Python-/Gtk-based application launcher for Openbox, on which the simplified Redo Backup start menu relies. According to the developers, newer Ubuntu releases are suitable as a basis for your own Live CD, too, but that would increase the size of the image file. To create one, replace the version name (precise) stated in the manual by that of a newer Ubuntu release. The Ubuntu wiki provides a complete list . Need to fix a Windows server? We'll discuss some techniques for getting your system back. You'll also learn some tricks for Active Directory and Exchange. Never change a running system: If you are happy with your Small Business Server, you don't need to upgrade to the latest Windows server, but you should stay up-to-date. We show the pitfalls of installing updates.